In this blog post, we’re going to look at some of the Traditional Joinery Methods we use for our Timber Frames. 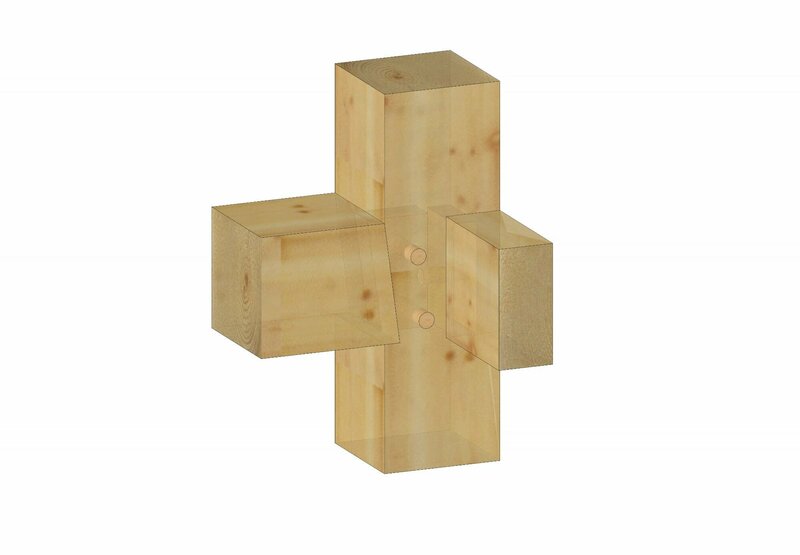 These are traditional joints that have been used in woodworking for centuries and they are strong and durable. While we use Traditional Joinery Methods at Vermont Timber Works, we will sometimes reinforce traditional connections with steel plates and ties that can either be hidden from view or used as decorative accents. King Post with Webs and Finials connected with Mortise and Tenon. The Dovetail Joint is a truly ancient joinery technique that has been found on furniture in the tombs of Egyptian Pharaohs and Chinese Emperors. The Dovetail joint gets its name from the diagonally cut fingers that resemble the tail feathers of doves. This shape holds the connection after it has been assembled and makes it very difficult to pull apart. In Timber Framing, the Dovetail Joint is used to connect roof purlins and floor joists to rafters and girts. Also known as the “Bridle Joint,” this technique features a Mortise that is open on one side and forms a fork shape, allowing the Tenon to slide in. The connection is then secured with a peg. 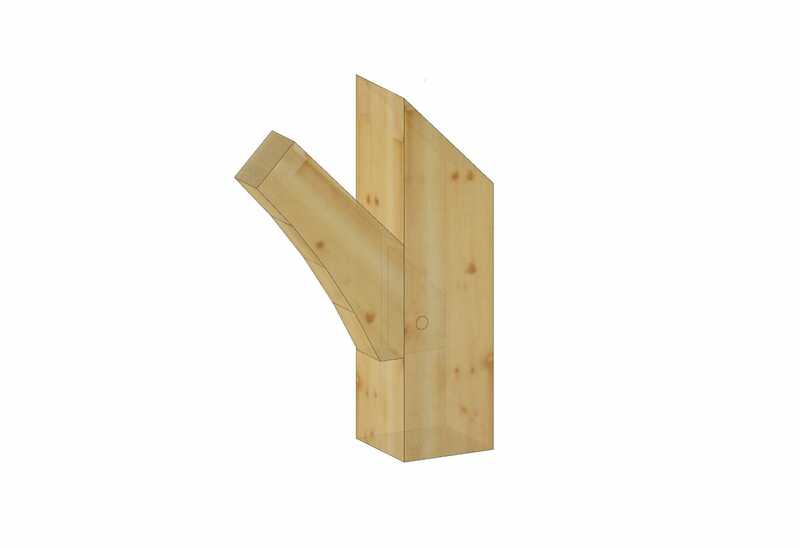 In Timber Framing, this joint is used to connect common rafters together. 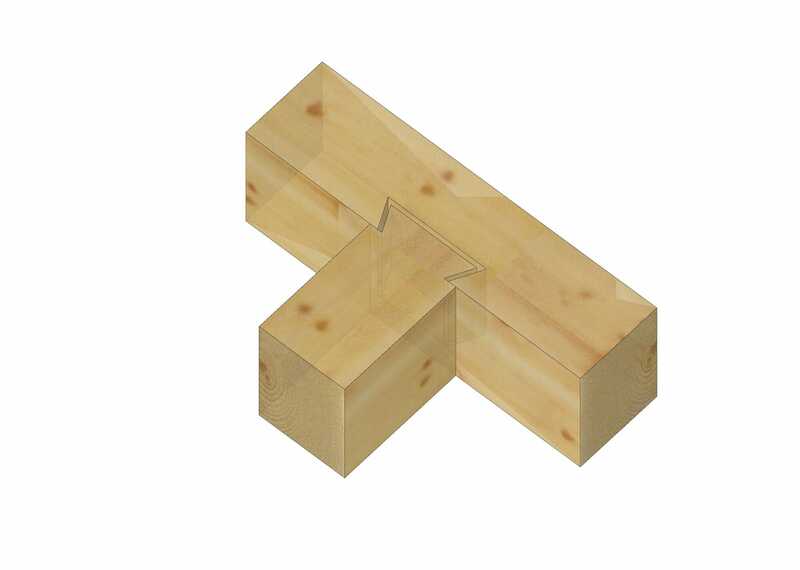 Also called the “Splice Joint,” this is a lesser-used joinery technique in Timber Framing. 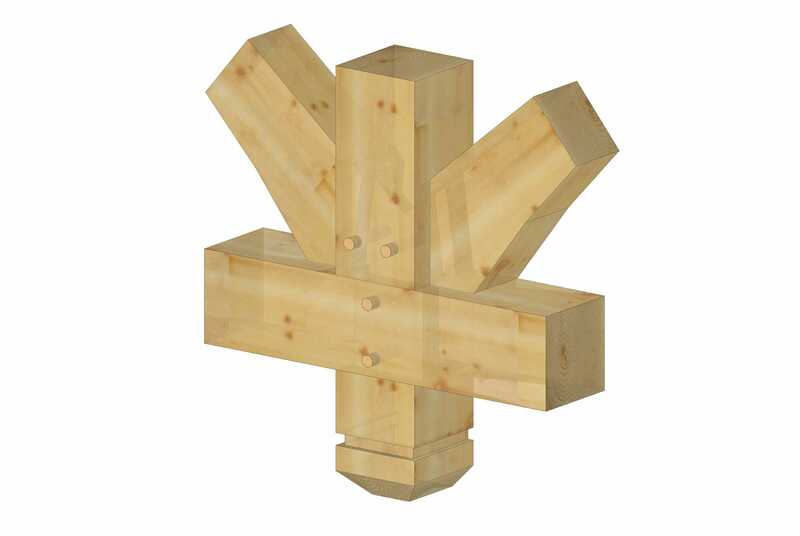 This method involves notches being cut into two pieces of Timber which are then fitted together end to end and secured with a peg in the center of the connection. 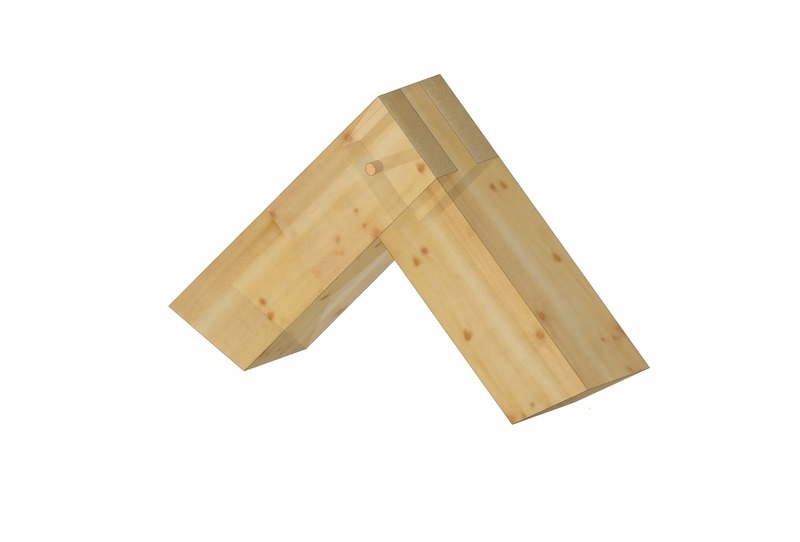 It isn’t one of the strongest connections and is generally only used when a piece of timber needs to be longer and instead of sourcing a larger piece of lumber, two smaller pieces are joined together. These are the Traditional Joinery Techniques that we’ve been using at Vermont Timber Works since we began Timber Framing in 1987. Questions about Traditional Joinery techniques? Submit a question on our Ask the Experts page, or leave us a comment below.